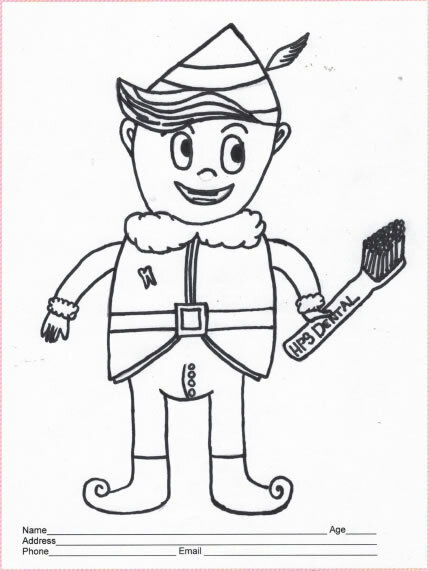 First Annual Coloring Contest at HPS Advanced Dental Care in Shelby Township, Michigan. Click Here to Download Coloring Sheet (PDF) and print off your coloring sheet and be entered to win in 1 of 3 $20 Toys-R-Us gift cards. The drawing will be held on December 19, 2013. You can give us a call at 248-652-0024 for more information.